Feel free to book an experience today! 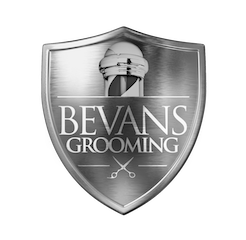 Come in for a cut. Leave with an experience. 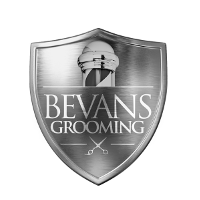 Bevans Grooming Barbershop, Gaithersburg Maryland, Germantown, Rockville, and Silver Spring Haircuts. Providing clients 5 Star Service.